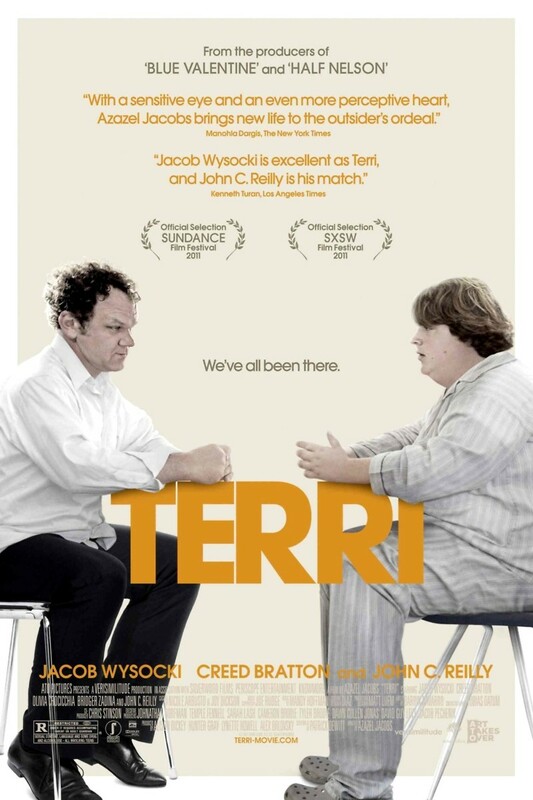 Terri DVD and Blu-ray release date was set for October 11, 2011. 15-year-old high school student Terri lives with his Uncle James. Terri is overweight and endures mocking at school, and he begins to slack off and to wear pajamas to class. This catches the attention of the assistant principal, Mr. Fitzgerald, who has put together weekly counseling sessions for socially awkward or outcast students at the school. Through these sessions, Terri meets and befriends other odd or outsider students. At the same time, he must deal with his uncle's increasing age and possible senility.